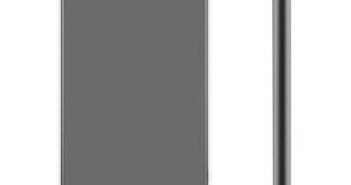 What we LOVE and HATE about tech. 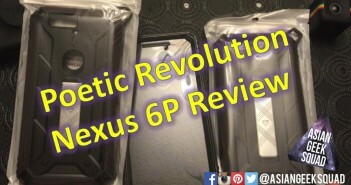 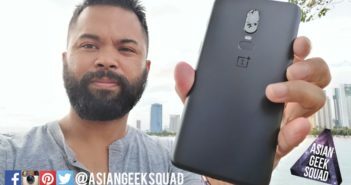 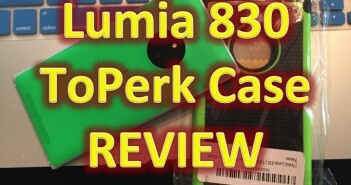 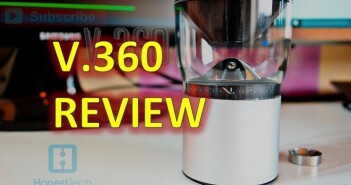 POETIC Revolution Case review for Nexus 6P + Giveaway! 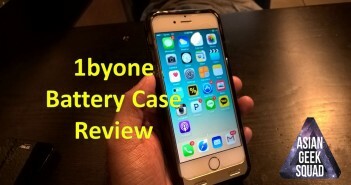 1byone 3100mAh iPhone 6/6s Battery Case. 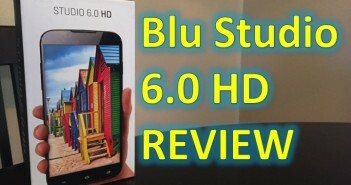 Blu Studio 6.0 HD – Best Phablet at $150! 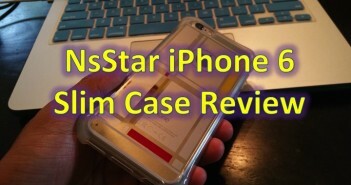 NsStar iPhone 6 Slim Case – Review!